Ozo Wesley Hong Kong has opened in the Wanchai district of the island. 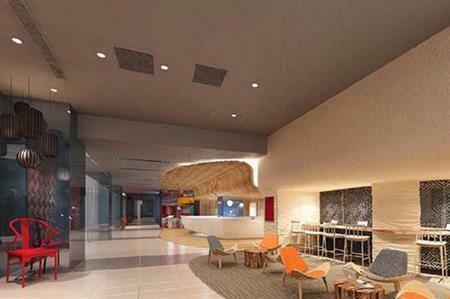 The 251-room property aims to offer a 'no frills' concept alongside comfort, with rooms including IPTV and multi-media connectivity. The hotel has a multi-functional meeting space that caters for small boardroom meetings for up to 12, theatre-style for 40 or up to 60 for cocktail receptions.